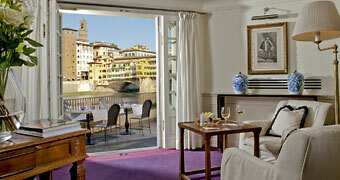 Hotel Montebello Splendid Florence: where 19th century elegance and contemporary luxury meet. 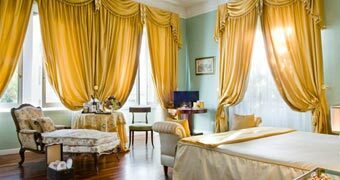 Tantamount to a private art gallery on the banks of the river Arno, Hotel Lungarno is anything but your average Florentine 4 star. 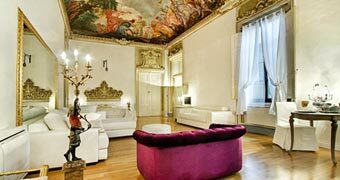 A marvelous mix of modern day elegance with real renaissance charm, Florence's J and J Hotel is the most beautiful boutique property in the district of Santa Croce. 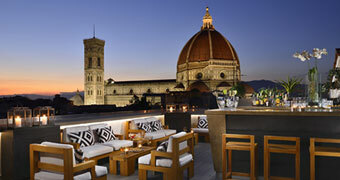 Its luxurious decor and unbeatable location, overlooking the square and church of Santa Maria Novella, make Hotel Roma one of the most sought-after hotels in Florence. 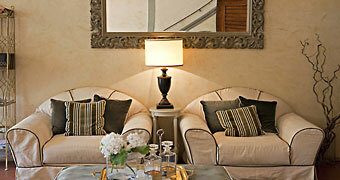 A period palazzo, contemporary luxury and a view of the cathedral you'll never forget! 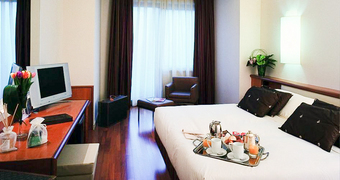 Florence's Hotel Londra is situated in the heart of the Tuscan capital, just a few steps away from the Santa Maria Novella train station and all of the city's major tourist attractions. 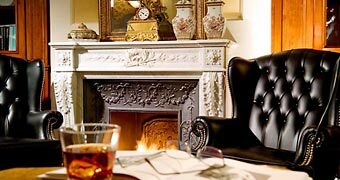 Hotel Villa Antea is located within the walls of an elegant early 20th century property, in one of the most peaceful areas of central Florence. 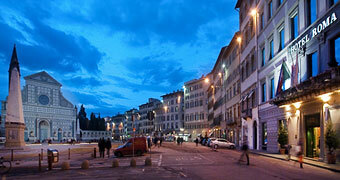 Palazzo Tolomei is an exclusive renaissance residence situated right in the middle of the historic center of Florence.